Murieta Café is conveniently located at the Murieta Equestrian Center and features meals that are perfect for the equestrian on the go as well as daily specials for each day of our horse shows! Looking for catering for your show? We have a variety of catering packages for our show producers. Click here for catering menus. 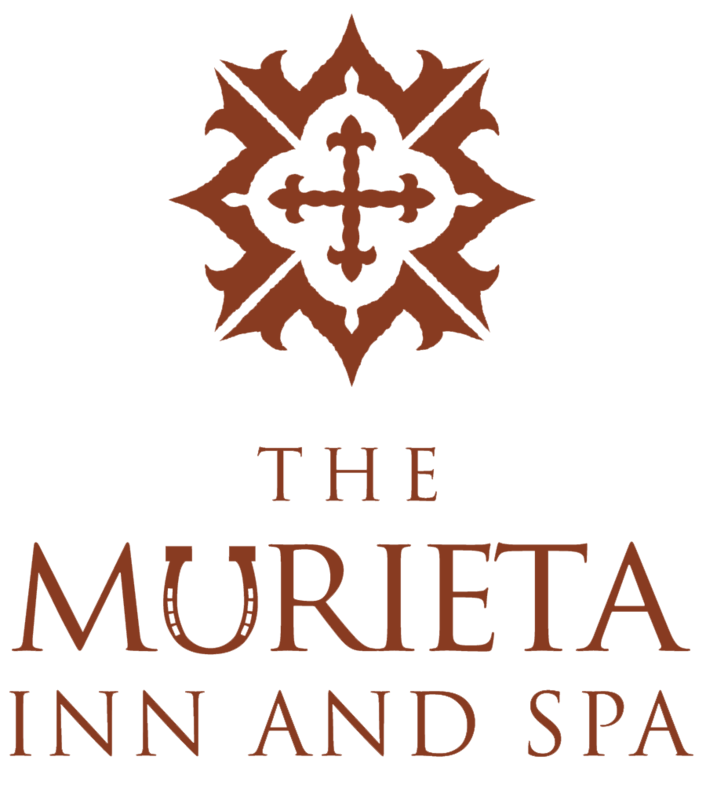 Additional catering options are available through The Murieta Inn & Spa.